Pew survey: Egyptians tend to be among the least satisfied with every aspect of life asked about. Egyptians are one of the most dissatisfied populations with the current life situation and one of the least hopeful for the future. A recent survey by Pew Research Center analyzed life satisfaction in advanced, emerging and developing economies in 2014 comparing it to the levels of 2007. Life satisfaction in the Middle East declined sharply between 2007 and 2014 especially in Egypt and Jordan. The report explains this by the political and social turmoil in the region. To measure the well being of the people, the survey used the "Cantril Ladder Question" that asks respondents rank on a scale from 0 to 10 where they stand on the ladder of life; 31% of Egyptians placed themselves on the bottom of the ladder. When asked to compare past and present, people in the Middle East said they see less progress. 4 in every 10 in Egypt, Tunisia and the Palestinian territories said their life is worse today than 5 years ago. Egypt recorded the lowest level of people who said they saw progress (only 32%) and the percentage of Egyptians who placed themselves high on the ladder dropped 14 percent from 2007. Middle Easterners were also the least hopeful about the future. Egyptians were among the most likely to say their life will worsen in the next 5 years. Generally, the economic status is widely considered a main reason of happiness as richer populations usually report being happier. Middle Easterners were mostly dissatisfied with different material aspects of their lives including jobs and income. 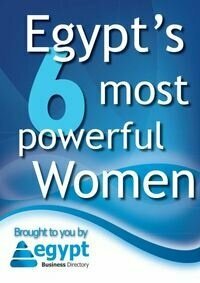 Again, Egyptians came on top of them. 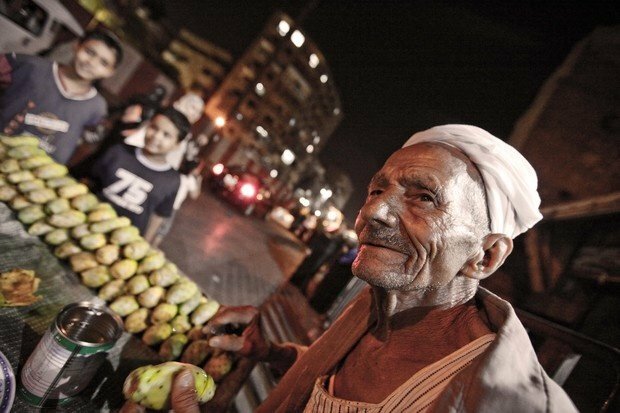 "Across all 33 emerging and developing countries, Egyptians tend to be among the least satisfied with every aspect of life asked about" the report stated. People in the Middle East are mostly satisfied more with social aspects like personal life and health; Egyptians were split between religious life and health (49% each). Respondents pointed to their health, children's education and being safe from crime as key essentials in life, with financial security following closely. In Egypt safety from crime was prioritized over health. The survey was conducted in 43 countries and covered 47,643 respondents. The general outcome was that the gap in life satisfaction between advanced and emerging economies is closing, largely because of Asian nations. China, Indonesia and Malaysia recorded more life satisfaction and they were the most optimistic about the future.